Zaira Zarotti was born in Venice on 31 December 1988. Daughter of art, Zaira has attended the Academy of Fine Arts in Venice, and then graduated in 2012 with a specialization in photography at the Cfp Bauer of Milan. 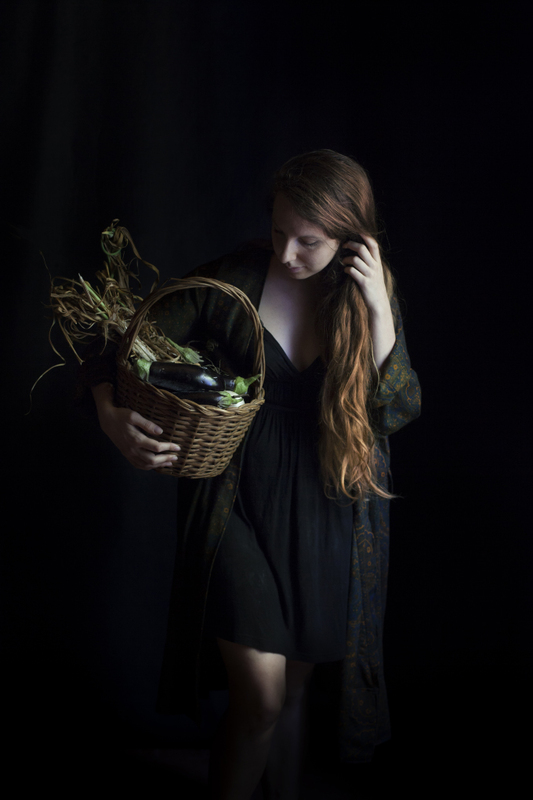 After an initial interest in theatre photography that sees her collaborating with the Venice International Theater, photographing numerous internationally renowned theater companies, she began to explore photography language, focusing on still life and more specifically on the field of food photography. Author of the blog The Freaky Table, founded in mid-2015, today Zaira has become one of the most popular food bloggers on the international scene, defining her work as a unique combination of contemporary photography and Flemish painting. Recognized for her highly curated photography, attention to natural light and chiaroscuro, Zaira holds food photography & styling workshops in Italy and abroad. The Freaky Table was finalist on “Best Photography” category at Saveur Best Blog Awards 2017. Zaira currently works as a freelance with D La Repubblica on a monthly basis, and with several notable photography agencies such as Offset and Getty Images. Amongst her clients there are: Ikea, Amio, Enotria Wine Imports, Alessi, Orsone by J.Bastianich, Sgambaro, Hugh Hamilton, Grove Hill wines and more. Blogging, Gastrometry, The Maker’s Post and many more.